Are you tapping into it? In this brand new channeled session with Archangel Metatron, you will effortlessly illuminate your aura with Divine love and presence. so you can in any moment expand your awareness to Experience The Infinite. And tune into the greater oneness energy that is infinite. So you can effortlessly recharge your energy through directly connecting with Divine presence. Or a complete energetic reset if not! Weave a new level of light into your aura and energy body. Elevate your awareness into the higher dimensions of light and love. Open to new opportunities and perspectives. Tap into powerful healing and renewal. 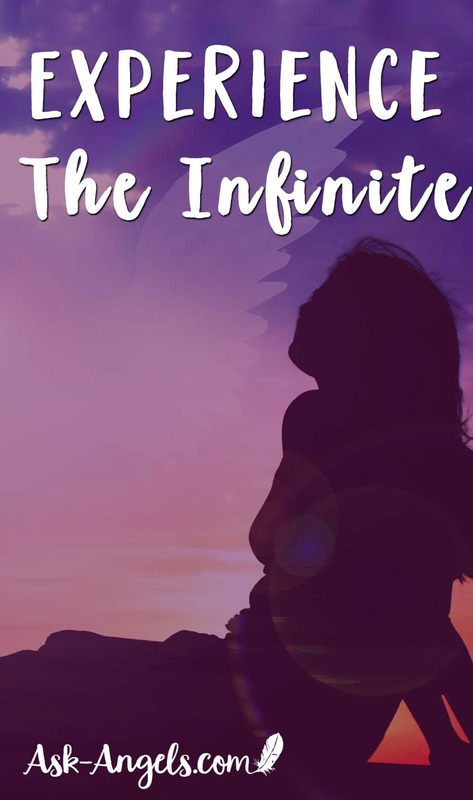 Connect with the Infinite in a powerful new way! Brightly shine your inner divine light into all areas of your life. Step into a new level of living in alignment with your authentic, empowered self! Experience the Infinite with Archangel Metatron and your entire team of guides and angels! 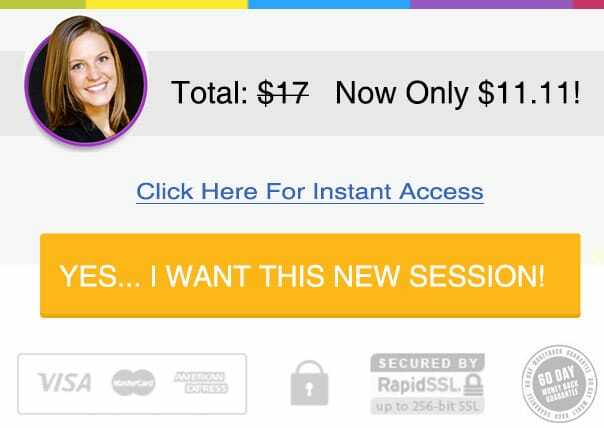 Today, Only $11.11 For A Limited Time! As always, this angel session is backed by our 100% money back guarantee. Love it… Or we'll refund your payment guaranteed. Love it… Or we'll refund your payment guaranteed. Curious what other people think about Experience The Infinite?